2018 Feed Industry Exhibition is a 3-day event held on April 18th, at Changsha International Convention and Exhibition Center. 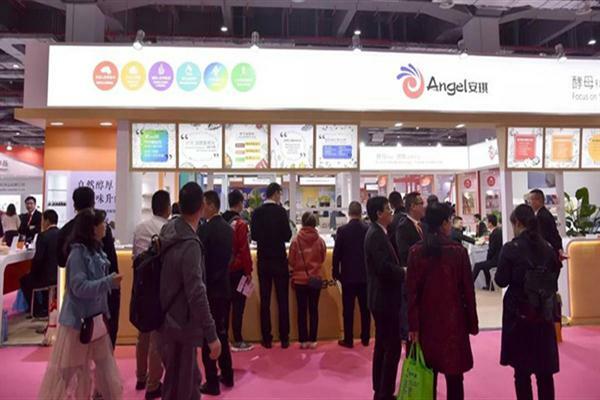 As the exhibition of the first brand in domestic feed industry, it attracted many well-known enterprises in the industry, with the theme of "Transformation, Upgrading and Green Development". 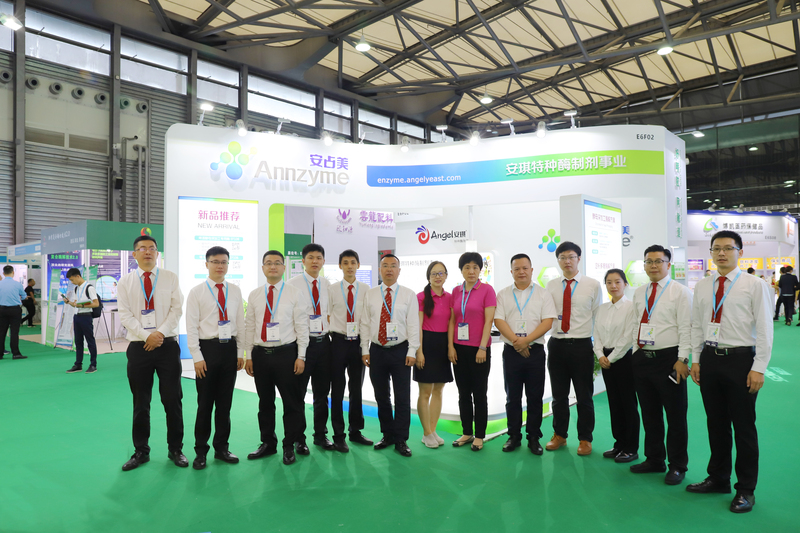 The special enzyme team of Angel Company led by Yao Juan, director of the joint-stock company and the R & D center, attended this exhibition. The Special Enzyme Division focused on the introduction of products & solutions of 5 feed raw materials, including pet phagostimulant, fermented soybean meal, fish dissolved pulp protein, blood globulin powder, and enzymes for acid hydrolysis processing, and dedicated to improving the utilization of raw material and increasing the additional value of product for customers. 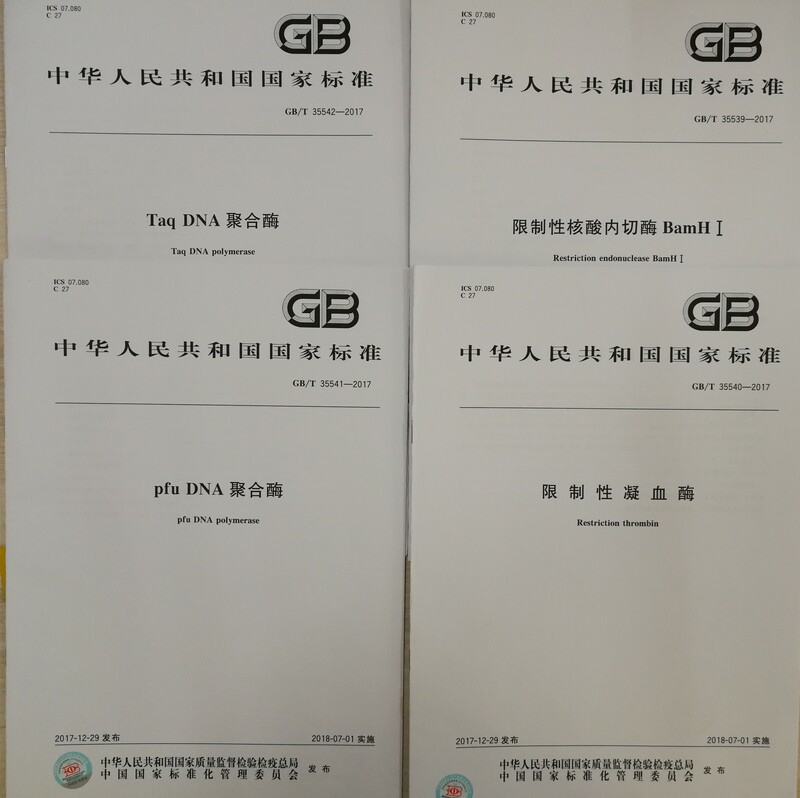 The acquisition of feed enzyme production license and feed enzyme approval laid the foundation for the goal of enlarging division’s “business-scale”. 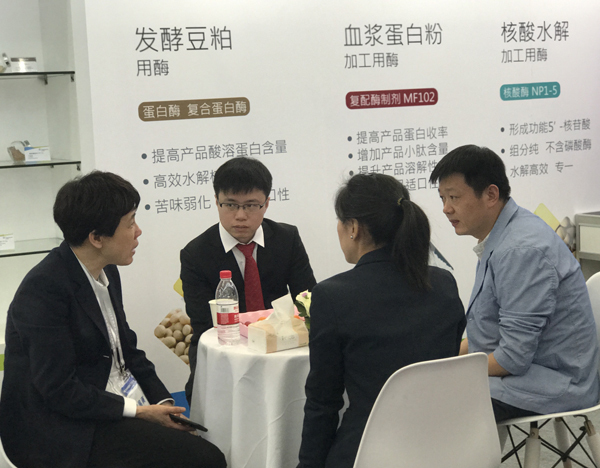 On-site customers have indicated the satisfaction for the positioning of the products introduced by the exhibition, in terms of its field of application. Several customers have expressed preliminary cooperation intentions. Through this exhibition, the influence of Special Enzyme Division upon the feed industry has been further enhanced.